Children or adults who are beginning are required to take private lessons until they are able to safely navigate and control their mount. Lessons may be purchased "pay as you go", on a lesson by lesson basis or you may purchase a block of 4 lessons at a time and get the 5th lesson free. Lesson blocks must be used within a 7 week time frame. Each person will be taught how to groom and care for their mount before and after the lesson. 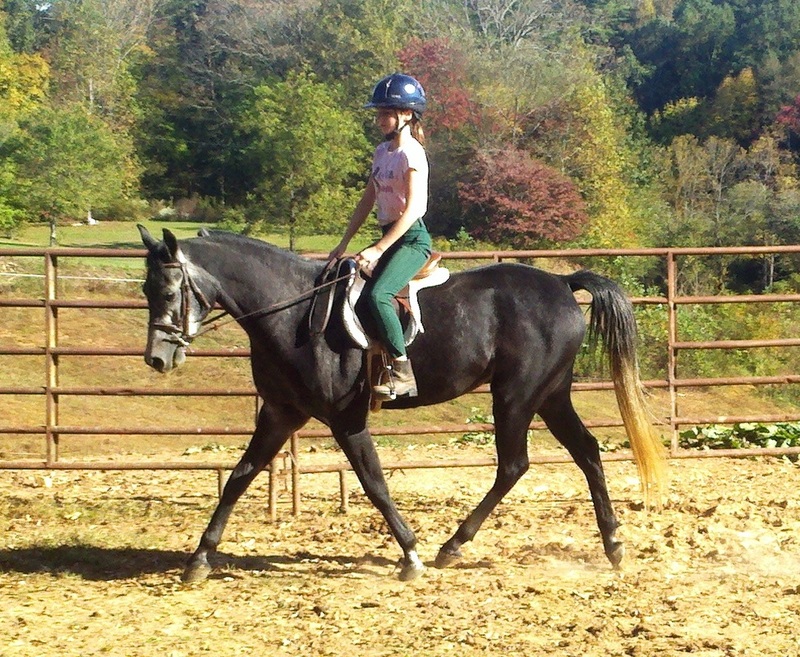 We teach adults as well as children from Beginning to Intermediate riders. Students are encouraged to show when they are ready but it is not a requirement. 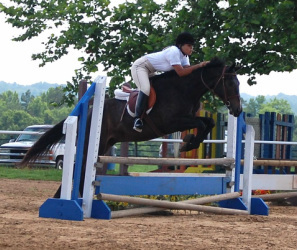 Competitions are a team effort at Jumping H Farm. It is a way for students to get together and compete to enjoy what they have learned. We stress personal goals in the show ring and want everyone to have a good time. Please allow for at least 1 ½-2 hours for the first few lessons. In the beginning it takes time to learn these skills. 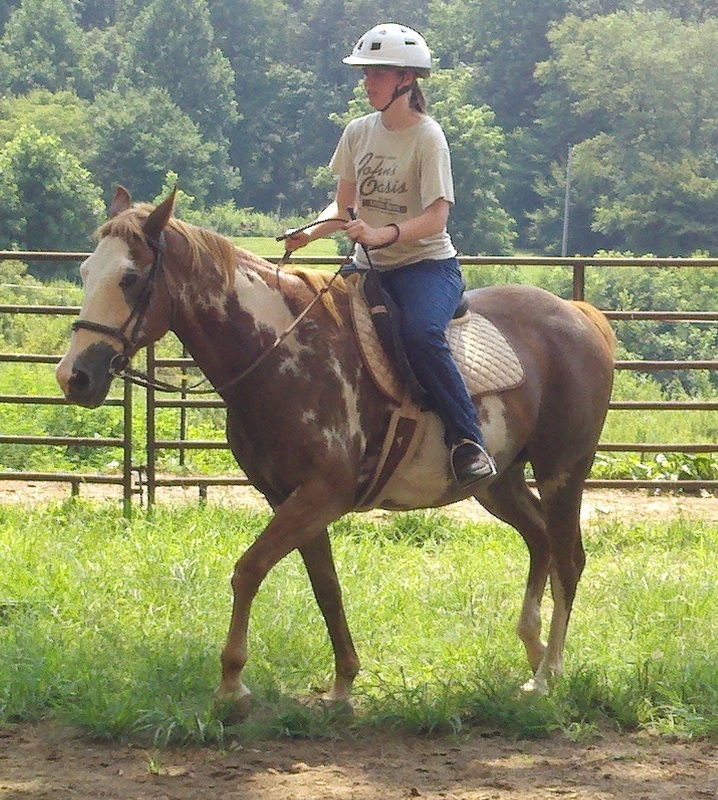 Actual riding time will be 45-50 minutes (sometimes longer) up to an hour (for the group or 1-hour private lesson). As you become more efficient and quick at grooming and tacking, you will have more time to ride during the lesson. I have found that some students enjoy grooming and being around horses as much as the actual ride so you are welcome to brush your mount to your heart's content after the lesson. 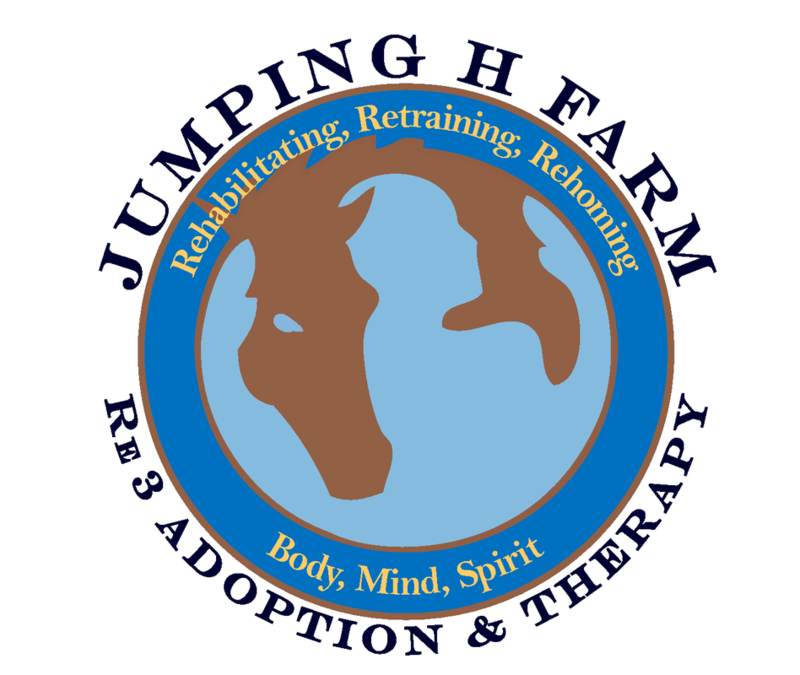 Click on the Re3 logo above to find out about our JHF RE3 Youth Sponsorship Program.